Two aircraft - presumably drones - were spotted flying over a French nuclear power plant on Saturday. The incident happened amid the country's efforts aimed at detecting and intercepting such flying objects above nuclear facilities. 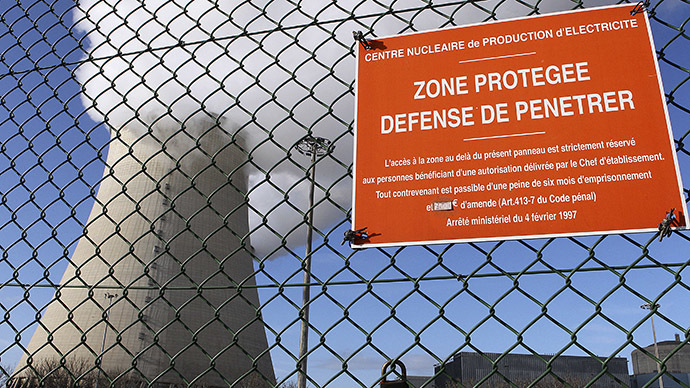 The latest intrusion happened at a nuclear power plant in Nogent-sur-Seine in north-central France, AFP reported on Sunday. "Around 6:40 p.m., site safety officers observed two flying objects that flew over the land reserve located on the perimeter of the nuclear plant," a spokesman for the power station told AFP. The objects were believed to be drones, and the gendarmerie has been alerted. Last year, French authorities revealed that between early October and late November unidentified drones were spotted over 13 of France’s 19 nuclear power plants. Unauthorized access to the area around and above such facilities is strictly prohibited by law. The restricted airspace - up to 1,000 meters above plants - is monitored by the air force, but most radar equipment is not capable of detecting small, low-flying objects. Although officials previously said drones do not pose any direct threat to nuclear safety, repeated incidents over past three months have caused the French National Research Agency to launch a tender for systems to detect, intercept and neutralize offensive drones. According to the country's authorities, the state plans to invest 1 million euro ($1.2 mn) into development of such program, which it promises to share with other European countries. In November, three people - two men and a young woman - were arrested close to a nuclear power station in central France, with police saying the suspects were about to launch a drone. 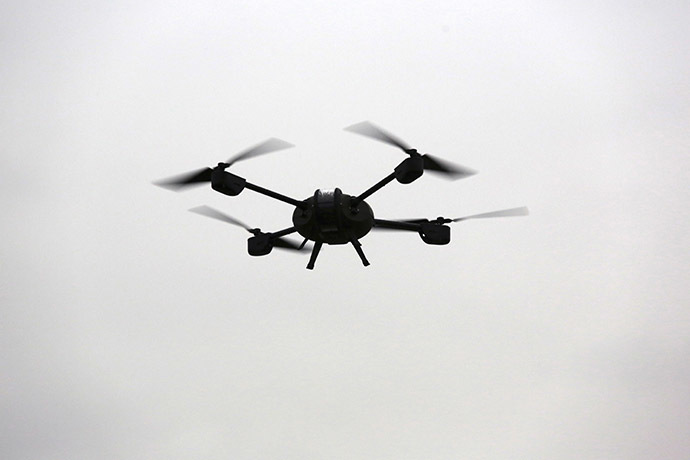 The device used by those arrested was a simple and relatively cheap one, while a series of previous drone invasions is believed to have been carried out with the use of more elaborate aircraft. Previously, drones have been spotted by the site protection teams mainly at night or early morning, with several flights having been presumably coordinated. Complex devices costing several thousand euros are believed to have been circling the area above nuclear facilities, causing concerns of the sites' vulnerability. Almost 80 percent of electricity in France comes from nuclear generators, with the power being produced at the country's 58 reactors. Drones that breach the highly-guarded plants' area could potentially be used for gathering information that might pose a security threat: the unmanned flying objects can take pictures of film the nuclear facilities, collecting information, or even drop explosives to damage power or communications networks.